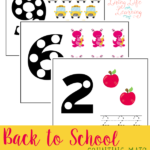 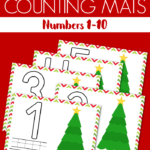 If your little ones are working on recognizing their numbers and counting, they are sure to love these fun printables! 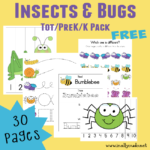 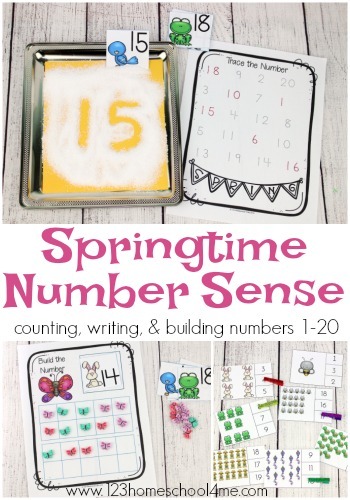 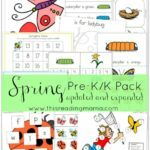 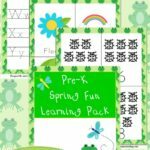 Kindergarten Worksheets & Games has created an adorable set of Springtime Number Sense printables perfect for learning, practicing and reviewing numbers! 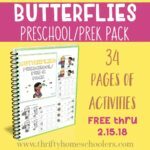 Head over now to download yours!